Even with the extra day, it felt like February flew by. Before we know it, it will be spring and the birds will be singing and the flowers will be blooming. Even though it is no longer officially Heart Health Awareness Month, we personally believe that heart health should be a subject of conversation during any month of the year. The statistics regarding heart attacks could cause a heart attack, which is why this week we are choosing to lead by example by discussing the topic of heart attacks. According to the Heart Foundation, in America someone has a heart attack every 34 seconds. Furthermore, every 60 seconds, someone in America dies a heart disease related death. These statistics equate to nearly 720,000 Americans suffering from heart attacks each year. For roughly 505,000 of these people it is their first heart attack. However, for the remainder it is their second or third heart attack. 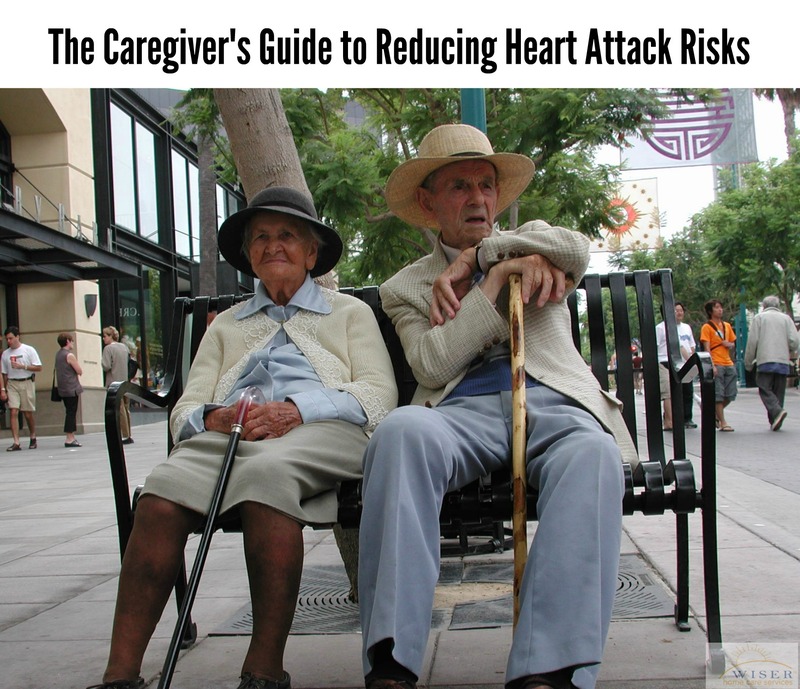 Unfortunately, once a loved one has suffered from a heart attack, they are even more vulnerable than before. Even though heart disease can be hereditary, like many diseases we have blogged about, if you take the right precautions and have an idea of what to look out for, you and your loved one’s chance of experiencing heart disease can be lowered. Health experts recommend 30 minutes of cardiovascular exercise each day. This could include walking, bicycling, swimming, etc. Eat a diet rich in heart healthy foods and stay away from fatty, greasy and high cholesterol items. Maintain healthy blood pressure and sugar levels. Chest pain or discomfort- This often happens in the center of the chest and last for more than a couple minutes. The sufferer will often feel pressure, squeezing, fullness or pain. Pain or numbness in the upper body including the arms, back, neck, jaw or stomach. If you or your loved one is feeling any of the above symptoms or anything out of the normal do not hesitate to call 911. It is better to be safe than sorry.